Vietnam only joined the World Trade Organisation (WTO) in 2007, a milestone on its journey of recovery from decades of turmoil. Today, it’s one of the world’s fastest growing economies, with the latest data in 2018 showing a GDP growth rate of 7%. Walking around Ho Chi Minh City, you can feel boundless energy everywhere. People whiz by on scooters or bikes, buy and sell from in small shops, and run to and fro to get to school or work. Vietnam is young, growing, and anything feels possible. 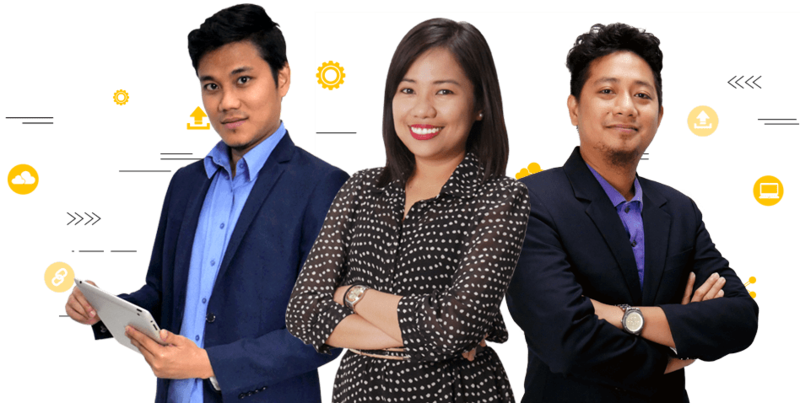 Their BPO industry alone achieved an annual growth of more than 20% in the past decade. One of the sectors fueling this growth is IT outsourcing. Vietnam’s IT sector has benefited from the government’s updated policies and incentives, additional investments in STEM education, and a young and tech-savvy workforce. The government is committed to continue cultivating the IT-BPO industry over the next 10 years. Today, more than 1,000 IT companies employ 80,000 workers, with up to 40,000 new IT graduates entering the job market each year. Developing a specialization in IT and document processing services, Vietnam is carving a niche that differentiates it from other outsourcing destinations, like Malaysia or the Philippines. Flat Planet’s Ho Chi Minh City office can offer you specialized help in technology and software development, and other roles according to your specialised requests. Need teams with specific skill sets? We can help you recruit, accommodate, and manage these teams. 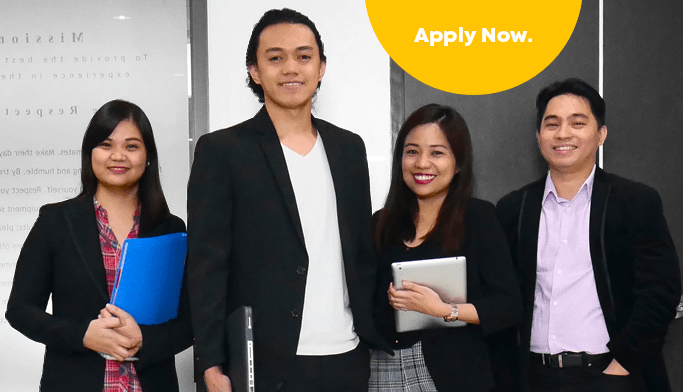 Explore your opportunities in this vibrant and emerging market. Interested to join our team? Register here. For the longest time, South East Asia has been viewed as just a place to outsource work to. This 2019, we are aiming to change the narrative. 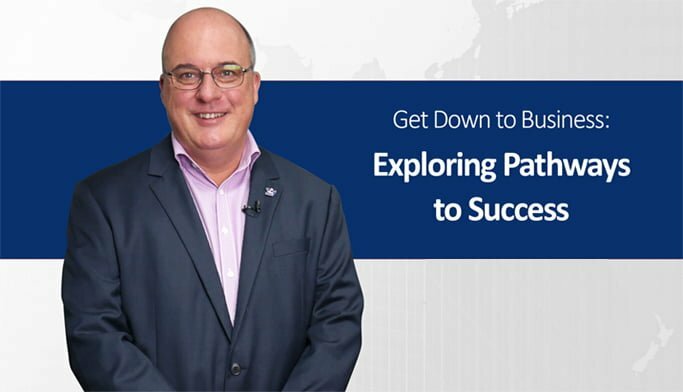 In this week’s Get Down to Business, Flat Planet’s CEO talks about how owners can explore the promising waters of Southeast Asia.